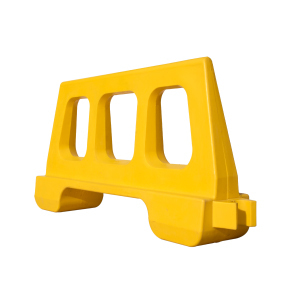 Our water barriers are a formidable means of improving road safety in construction applications. 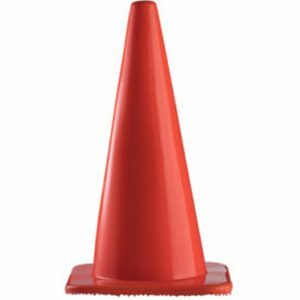 They are effective for short term road maintenance operations. 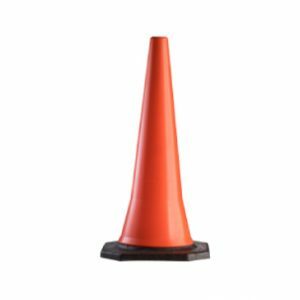 Unlike many other water barriers on the market, our barriers are able to withstand significant wind forces before toppling. 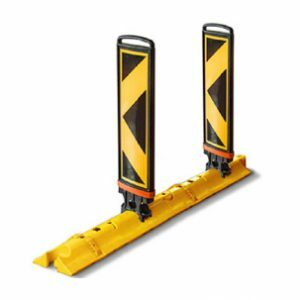 Voids in the profile ensure minimum wind interaction and also ensure line-of-sight through the barriers for road users and construction workers. 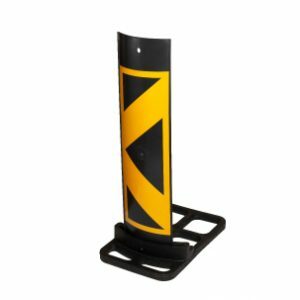 Also unlike our competition, our barriers are in agreement with many international standards regarding the minimum weight and volume of the barriers. 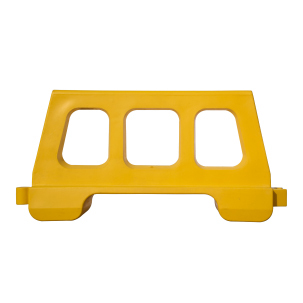 Our barriers can be provided as the interlock type or flat sided.